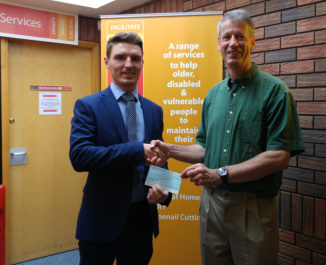 Johnston Carmichael have been associated with Moray HandyPerson Services for many years and generously renewed their support with a donation to our funds. Support, whether it be from volunteering, Board members, professional support or donations, is always needed, much appreciated and well received. Thank you. 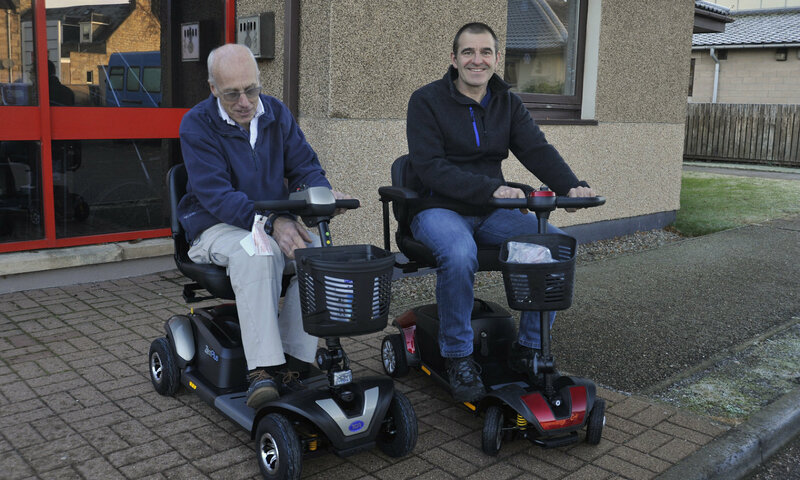 Dave Townsend has been a volunteer with the Moray HandyPerson Services since 1998 and on the staff since 2003. Today, 30th June, he retired from the office work so you will no longer hear his dulcet tones if you phone the office. Dave is staying on as a volunteer though so he will still be around for a few years yet. To mark the occasion, the staff and volunteers shared a BBQ at Victoria House. 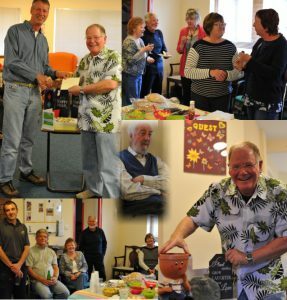 It was absolutely fabulous to see so many volunteers sharing their experiences and turning out in appreciation and to wish Dave well. We promise there will be more get-togethers in the future.